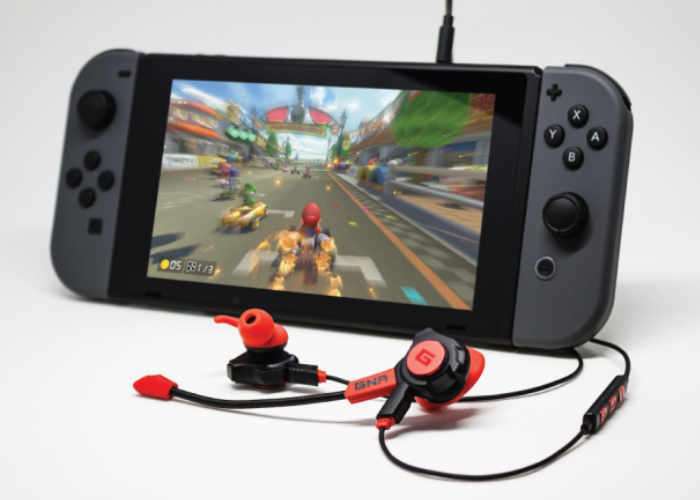 Nintendo Switch console owners that are looking for a pair of headphones to enhance their mobile gaming experience, may be interested in a new pair which have been specifically created for the Switch and take the form of the Nomad-1, which also supports other platforms such as iOS and Android. The developers of Nomad-1 have launched their design via Indiegogo and have already raised their required pledge goal with still over a month left to run on their campaign. Watch the demonstration video below to learn more about their inspiration design and functionality. The Nomad-1 is a simple all-in-one headset solution gamers and mobile users have been looking for. It is designed with the Nintendo Switch in mind and works great with mobile devices, consoles, and PC. The Nomad-1 is excellent for voice chat and goes where you go. Headphones and headsets have gotten complex, expensive and are very bulky. Most headsets have to fold to be portable or worn around the neck to travel with you. Imagine a headset that is designed with portability in mind, delivers powerful sound with superb noise isolation ​and is versatile without breaking the bank. Welcome to the Nomad-1. The Nomad-1 earphones are available to back from the Indiegogo website with pledges starting from just $15 and shipping expected to take place during August 2017.